We supply and fit an extensive range of quality Hormann and Garador up and over garage doors in Crewe, Cheshire. Up and over doors can be supplied as canopy (where the door hangs away from the garage when in the open position) or retractable (where the door finishes flush with the garage when open). This type of door could have an electric motor fitted to it at a later date if required. 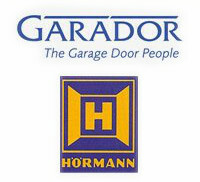 Hormann and Garador up and over garage doors come with a 10-year manufacturers' guarantee for the safe and reliable running of their doors. Hormann and Garador have a range of 10 different designs of steel doors with a choice of six powder coated colours on top of the standard white colour. There is no need to paint the doors due to the powder coating, and this is part of the manufacturers' guarantee. All the doors that we supply come with a matching powder coated steel frame, which cuts down on any future maintenance costs and keeps the door working and running safely throughout its life. There is a range of four different designs of Decograin steel doors which come in Golden Oak and Rose Wood, again with matching steel frames. 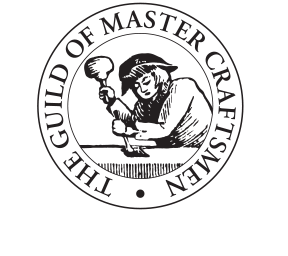 Hormann and Garador also have a large range of 16 different designs of timber infill up and over garage doors which are made of solid Cedar wood and come with a choice of nine colour finishes. Furthermore, Hormann and Garador do a range of 10 designs GRP (fibreglass) up and over doors with a choice of six finishes. Hormann and Garador make two types of motors to fit on up and over garage doors. These come with a five-year guarantee and two remote control handsets. Contact us today in Crewe, Cheshire, to request a quote for your next up and over garage door.